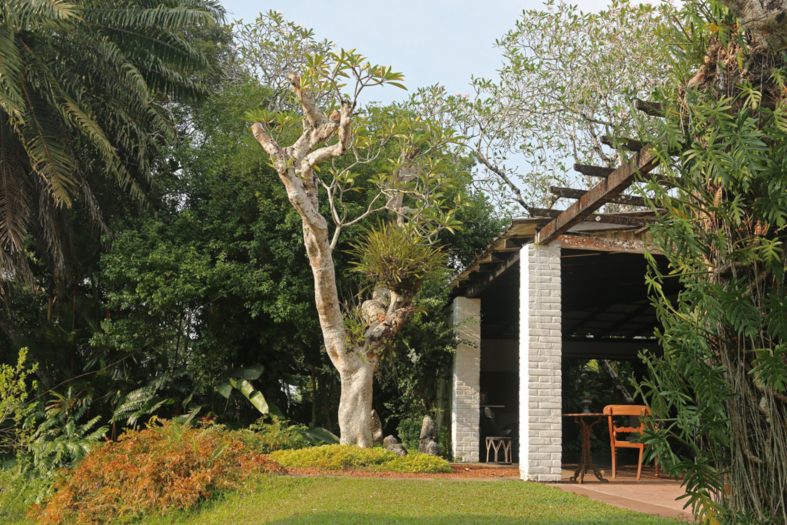 Are you on the lookout for beautiful places in Kalutara to visit for your holidays? Look no further you’re in the perfect place. 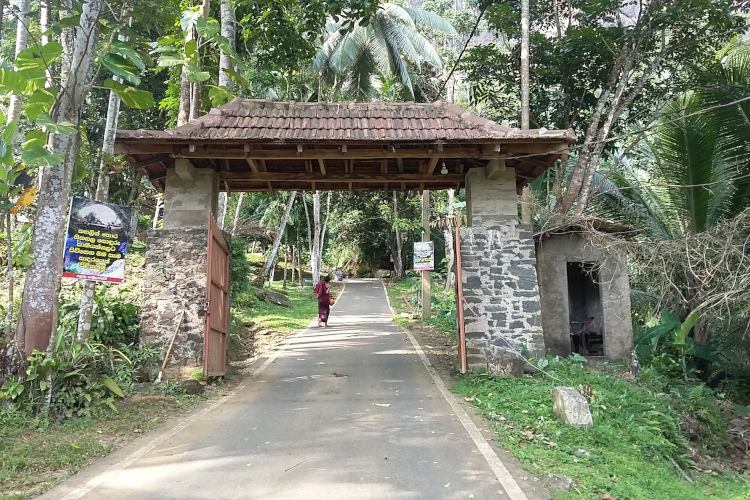 At Travel Kalutara we strive to bring our readers the unknown facts and of well-known Kalutara attractions as well as the lesser-known and less touristy places in the region. 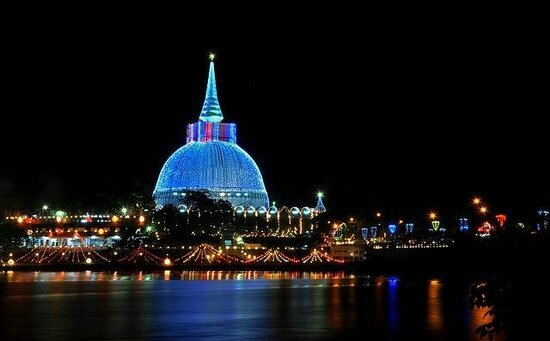 Being in proximity to nation’s capital Colombo, Kalutara is a perfect one-day trip place in Sri Lanka. 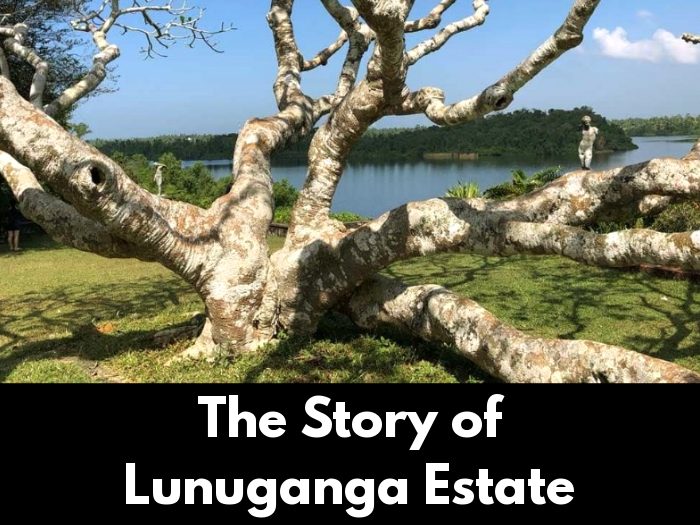 You can cover main attractions in the city within a day but it’ll take careful planning to cover places located more inland such as Pahiyangala, Thudugala falls, Makeli falls to name a few. Piqued your interest? Browse through our articles to get a good grasp of the highlights of the area. 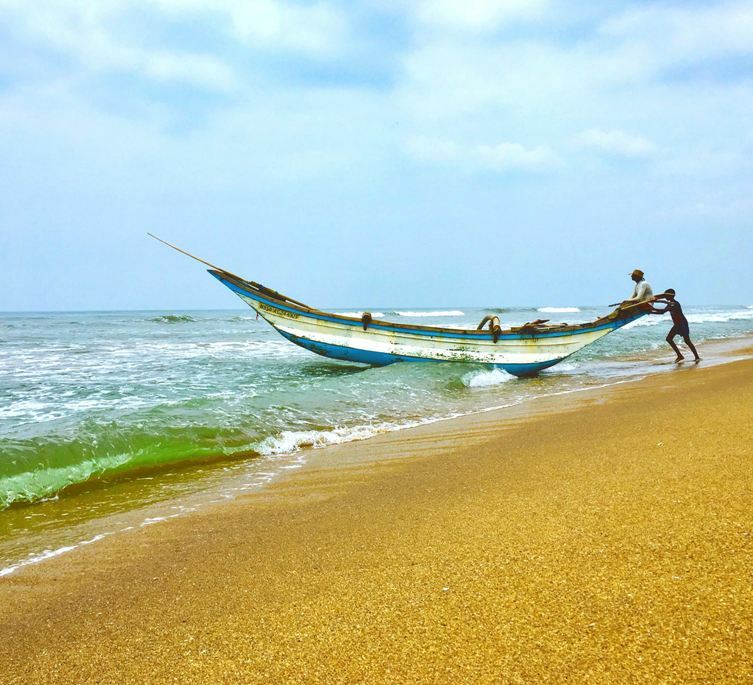 You’ll find that Kalutara not only boasts golden sand beaches and renowned cultural landmarks but is also adorned with amazing natural marvels and historical places of interest. 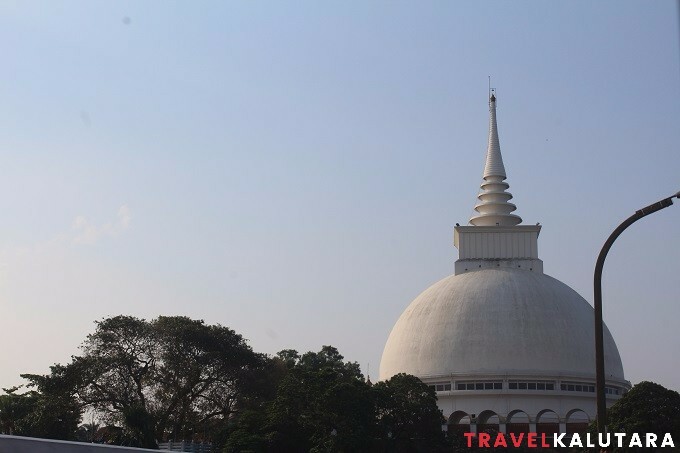 The Kalutara Temple is an iconic site in Kalutara and features a Buddhist stupa that is hollow; within there is a smaller stupa along with murals of scenes from Lord Buddha’s life. 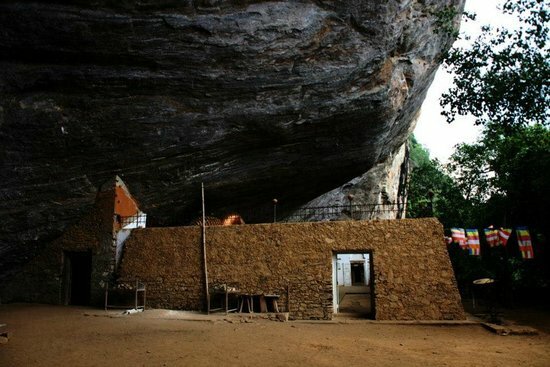 One of Sri Lanka’s most significant archaeological sites, the Fa Hien Cave in the Kalutara District was where prehistoric human remains were found dating back over 30,000 years. 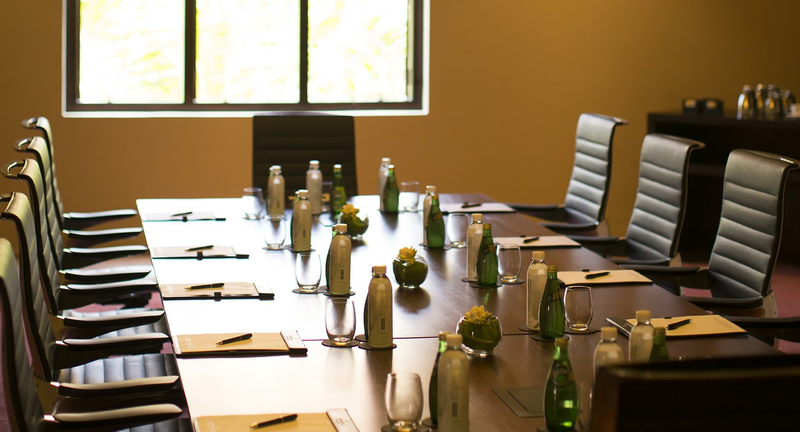 Among meeting venues in Kalutara is Anantara Kalutara Resort, offering a range of facilities and experiences for all types of travelers. 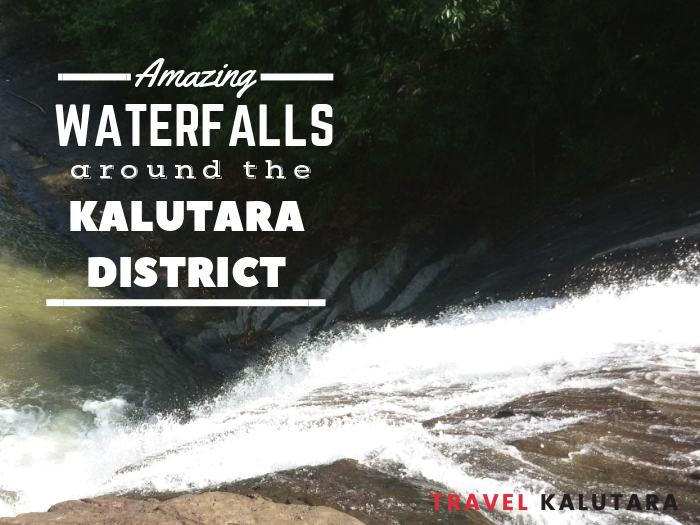 Amazing Waterfalls around the Kalutara District – Nature Perfection! Kalutara may be known for its idyllic beaches, but it is also home to some truly scenic waterfalls each offering a captivating adventure. 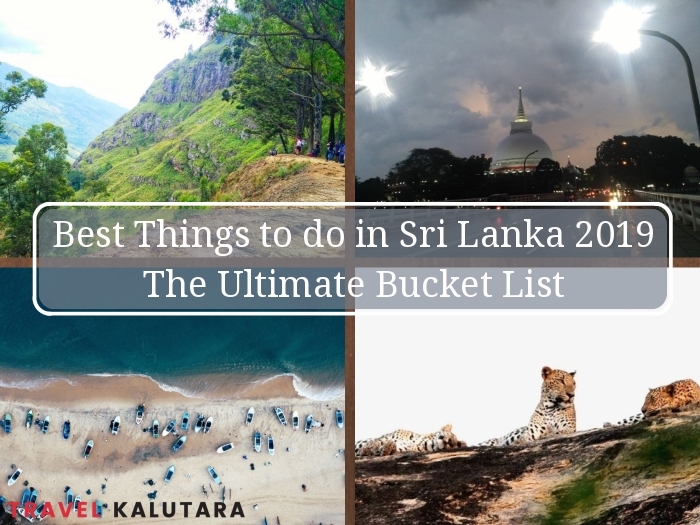 One of the frequently visited cities on the coast of Sri Lanka would be Kalutara as when it comes to things to do and accommodation, one is spoilt for choice! Here are a few tips. Searching for the top beaches to visit in the southwest coast of the island of Sri Lanka? Here are four beaches that might just pique your interest and draw you in for a visit.